Composed by Johann Sebastian Bach (1685-1750). Violin & Piano. Baroque. Piano accompaniment book. With piano accompaniment. 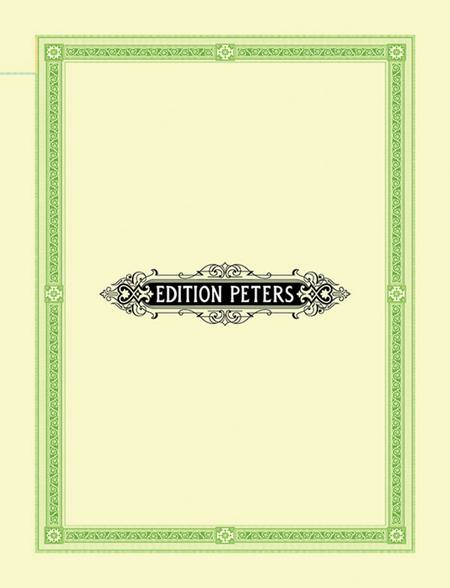 Edition Peters #EP228D. Published by Edition Peters (PE.EP228D).